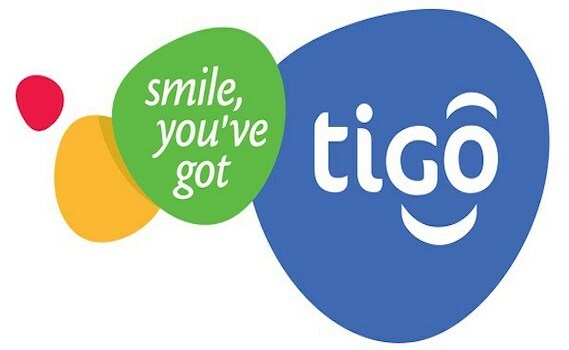 Telecommunication company Tigo Rwanda has elevated the use of social media by its customers by adding a new product to the market. Dubbed “SociaLIT”, the product is expected to allow “affordable” access to Whatsapp and Facebook. Mr. Claude Kongolo, Head of Non-Voice Business for Tigo Rwanda says the new pack will enable customers to interact for as long as they want at a cheaper price. “We are not just providing social media packs to our customers but enabling the lifestyle of always-on social interaction,”Kongolo added. The pack will be expanded to other social media platform users such as Instagram in the near future. Since its inception into Rwandan market in 2009, the company has so far made investments worth over US $310 million, with over three million subscribers.